Home » CEU Low Rise Ring. 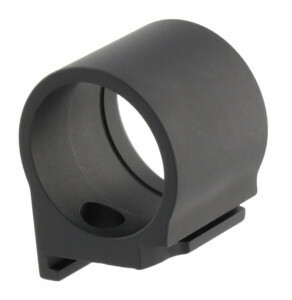 Aimpoint CEU Low Rise Ring. 30 mm height of optical axis.